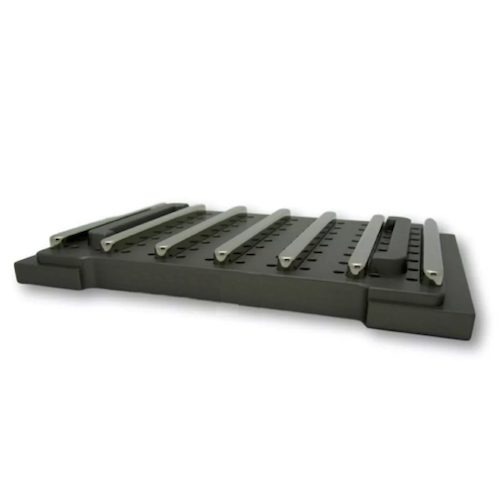 The CleanMag® Magnetic Rack is designed specifically for maximum magnetic bead-based nucleic acid purification performance from 0.2 mL PCR tubes and strips. 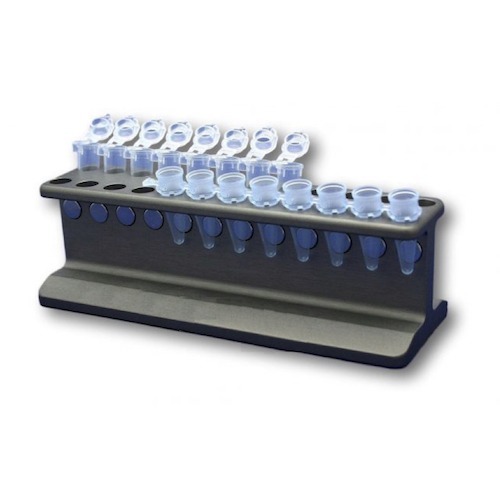 Process up to 24 samples from 8- or 12-tube 0.2 mL PCR strips, with or without caps, or individual 0.2 mL PCR tubes. 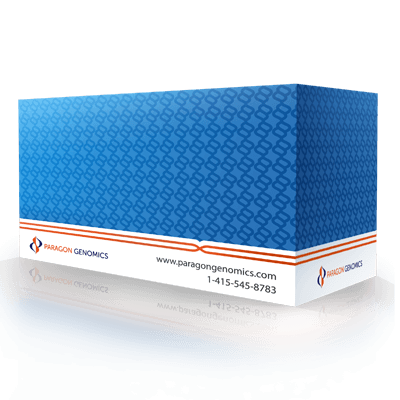 Compatible with multichannel pipetting. Angled tube holes allow strips or tubes to come close to magnets. Each tube hole comes with its own super strong neodymium magnet (50 MGO NdFeB). Built with solid aluminum for durability. Base comes with rubber feet to reduce slipping.